The unit from MTI is a capacitive displacement sensor. MTII provides broad variants of standard capacitance probes, which can operate with any of the Accumeasure family of amplifiers. 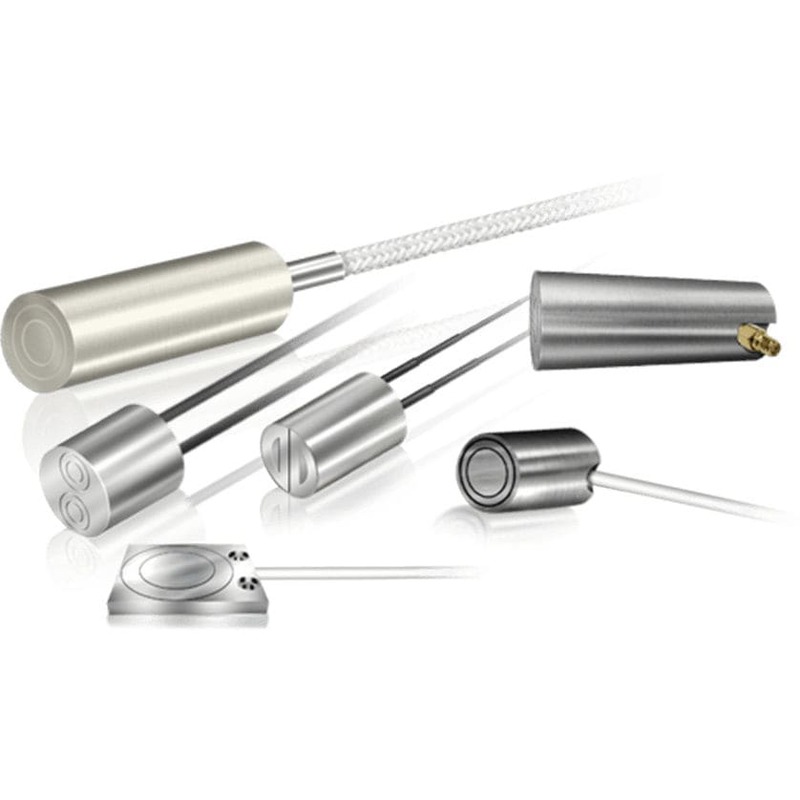 In addition, MTII develops and designs custom-capacitive sensors to suit customer-specific measurement needs. The cable and probe feature a temperature rating of -130°C or -202°F, to 200°C or 392°F.